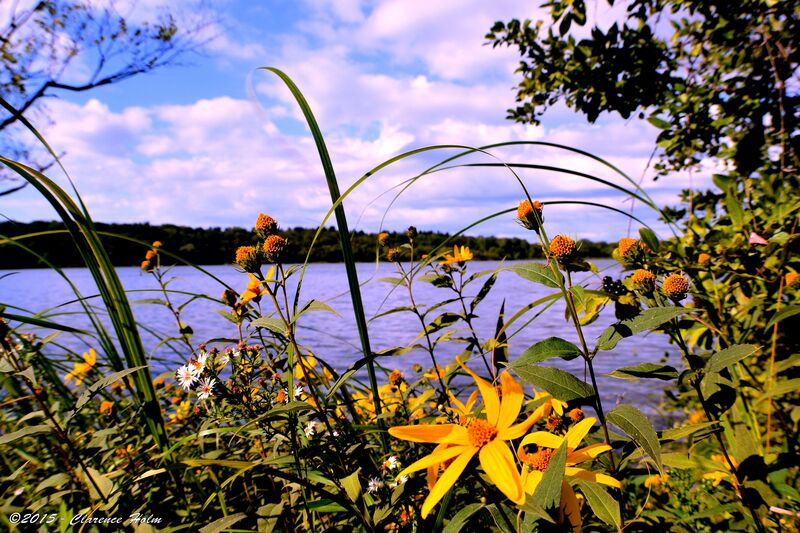 This entry was posted in Photography and tagged Fall, Flower, Lake Rebecca, Photography. Bookmark the permalink. Such a lovely photo of a new season. Oranges combined with yellows always remind me of fall. I’m still waiting for ours to start. A delay due to hot, humid weather.